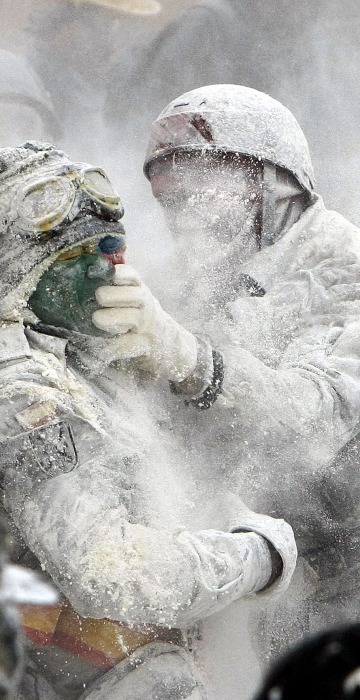 See the best news images from Monday. 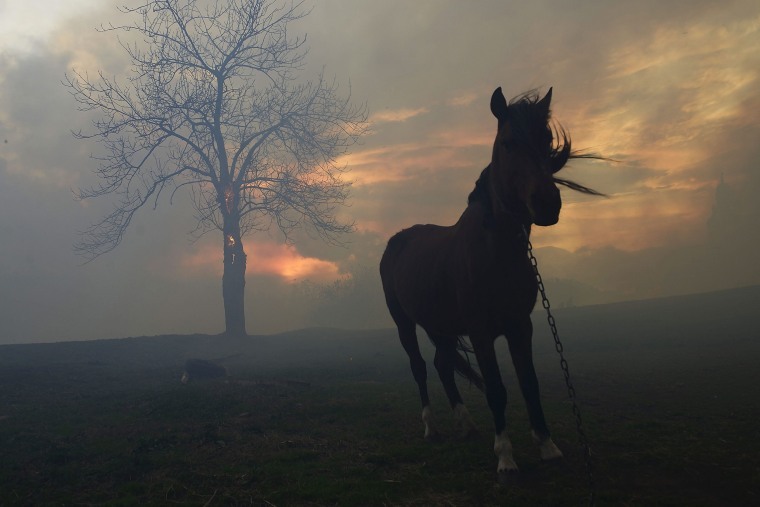 A horse is tethered in a field as flames are seen in the background as forest fires hit Viernoles, Cantabria, northern Spain,on December 28. Forest fires are raging across the regions of Asturia and Cantabria in northern Spain. 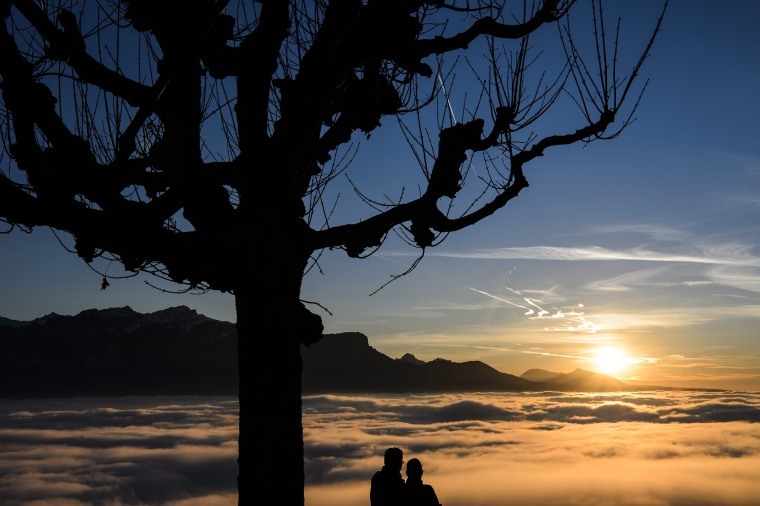 A couple watches the sunset over a sea of fog covering the Geneva Lake from Chardonne, Switzerland. 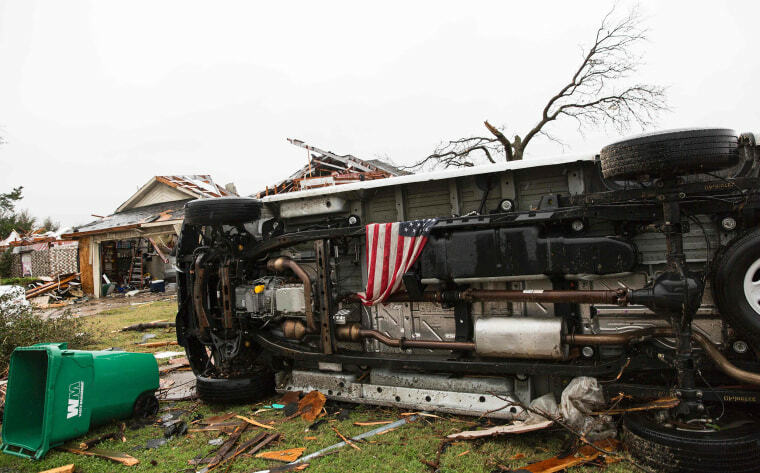 An American flag placed by first responders is seen in the aftermath of a tornado in Rowlett, Texas. 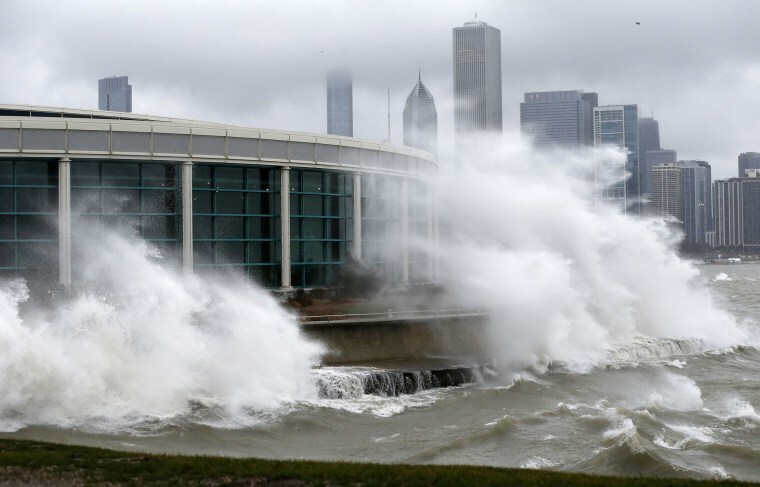 At least 11 people lost their lives as tornadoes tore through Texas, authorities said, as they searched home to home for possible more victims of the freak storms lashing the southern United States. The rare December twisters that flattened houses and caused chaos on highways raised the death toll from days of deadly weather across the South to at least 28. 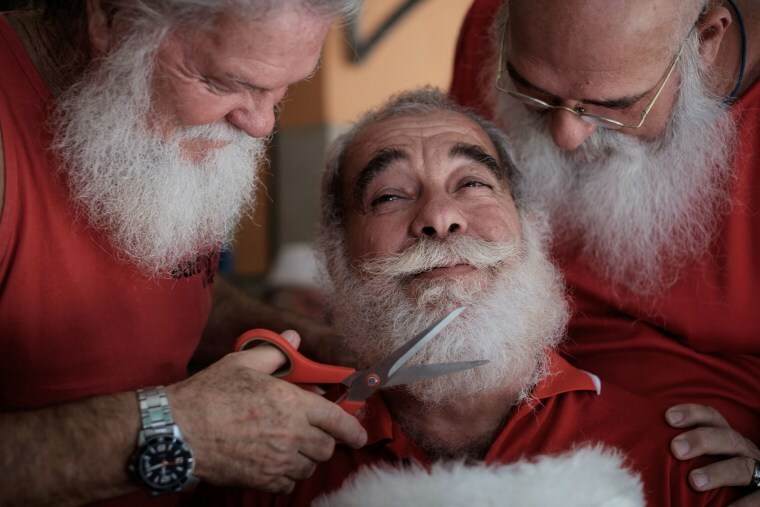 A graduate of the Brazil's School of Santa Claus gets his beard trimmed by students in Rio de Janeiro, Brazil, on December 28. The school prepares men to represent Santa Claus in the Christmas season. 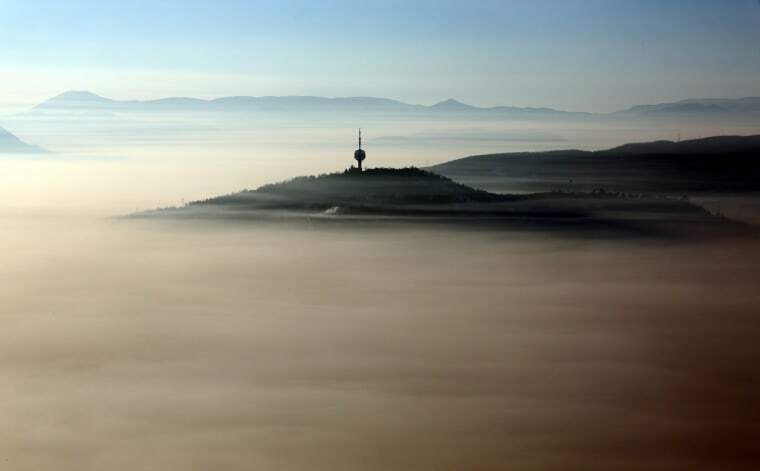 A general view of the hills surrounding the city of Sarajevo, Bosnia and Herzegovina, with a thick layer of fog, hanging in the valley on December 28. Due to high levels of NO2 (nitrogen dioxide) in the air over the city and certain meteorological condition, residents of Sarajevo were recommended to reduce their movement in the streets and to reduce car traffic. 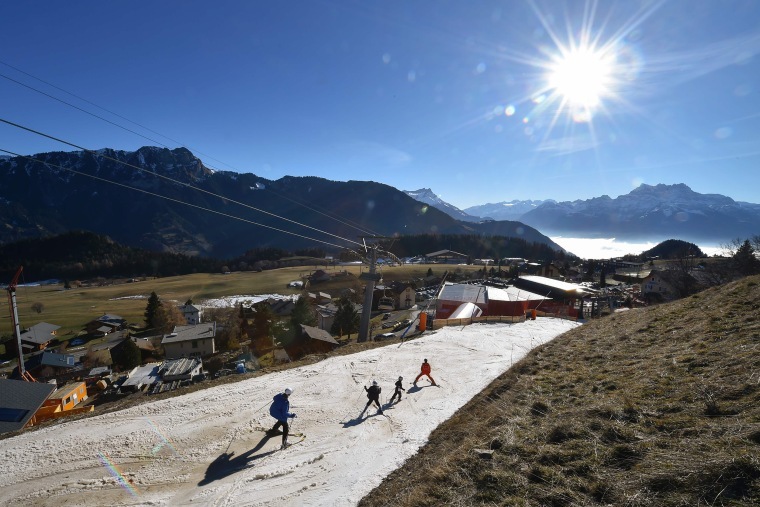 In a season traditionally associated with ice-skating, snowball fights and mulled wine in wintry Europe, birds are chirping, flowers blooming and fake snow covering Alpine ski slopes in one of the warmest Decembers on record. 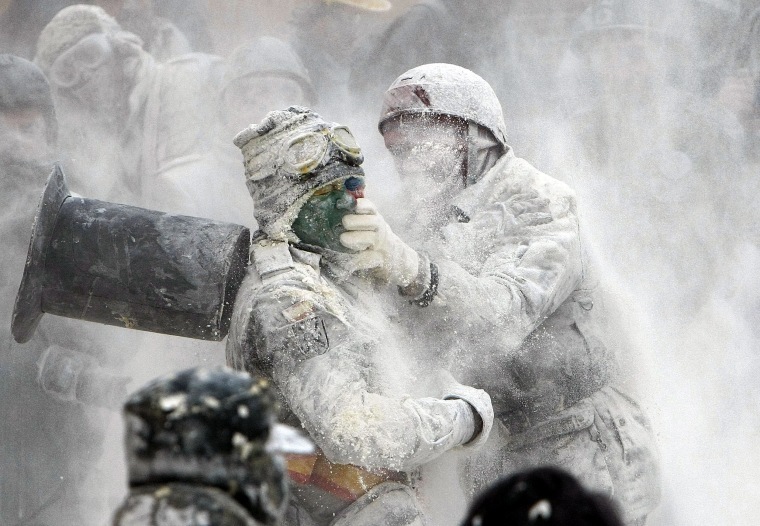 People take part in the flour fight as part of the winter festival in Ibi, Alicante, eastern Spain, on December 28. Around one thousand people attended the feast during which some known as 'els enfarinats' (the floured ones) take part in a street fight, throwing flour, eggs and firecrackers at each other. 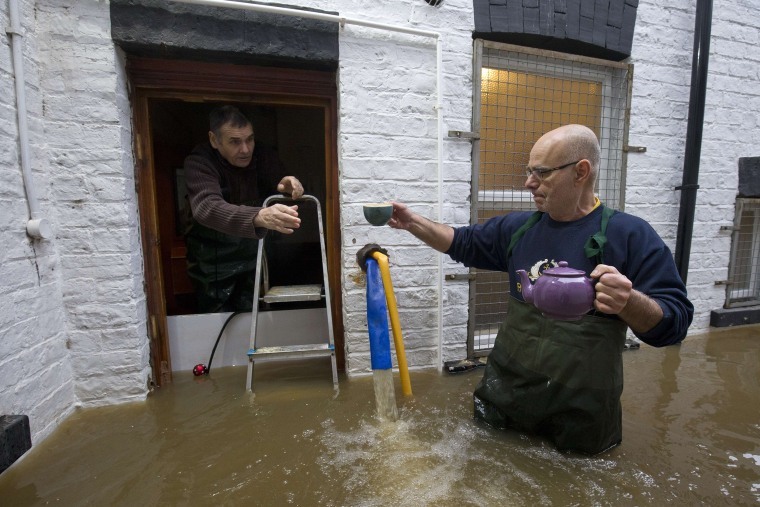 Workers from a taxi firm enter their premises with a teapot and cups of tea, which they have got from a neighboring wine bar, through the floodwaters from the rivers Foss and Ouse, after they burst their banks in York, northern England, on December 28. British Prime Minister David Cameron visited the flood-hit historic city of York on Monday as cities, towns and villages across northern England battled to get back on their feet following devastating storms. Around 500 properties were flooded in York, one of Britain's top tourist attractions, on Sunday as two rivers burst their banks. Some residential streets became so inundated that cars were covered up to their roofs. 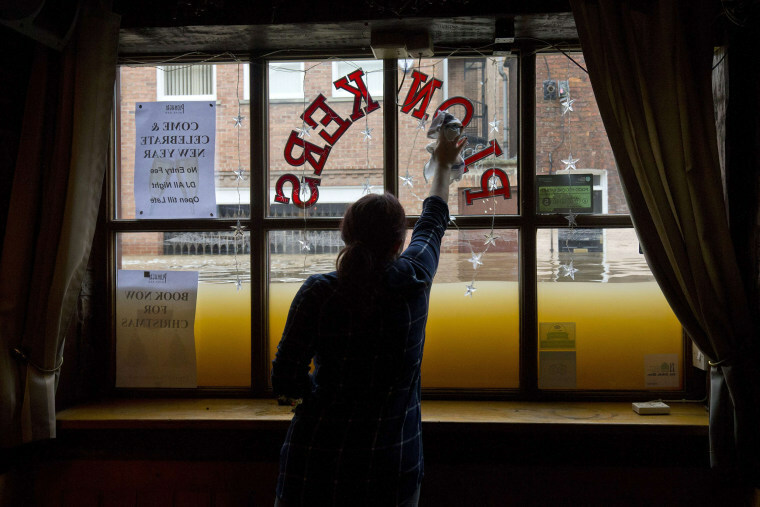 A woman cleans the inside window of her wine bar, as the floodwaters rise from the rivers Foss and Ouse, after they burst their banks in York, British Prime Minister David Cameron visited the flood-hit historic city of York on Monday as cities, towns and villages across northern England battled to get back on their feet following devastating storms. Around 500 properties were flooded in York, one of Britain's top tourist attractions, on Sunday as two rivers burst their banks. Some residential streets became so inundated that cars were covered up to their roofs.